If you are looking to refurnish your office, this article is going to really help with your office chair decisions. From comfort, to budget, these chairs are meant to meet all sorts of standards. It’s vital to know what you are prioritizing when it comes to your office furniture. Is it price? Do you want it to increase productivity? Or maybe you have dull back pain, and you need something accommodating. The Humanscale Diffrient World Chair is our pick for the minimalist who appreciates a lot of function. 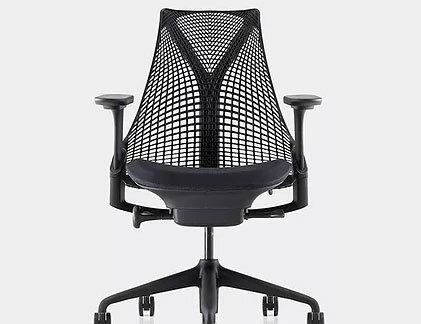 With an innovative tri-panel mesh backrest that provides custom back and lumbar support and a lightweight design, Diffrient World is, like all of Humanscale’s products, simple, beautiful and functional. 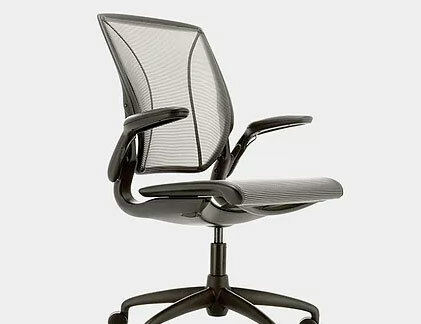 In comparison to other Herman Miller products, this chair was created to be more affordable. 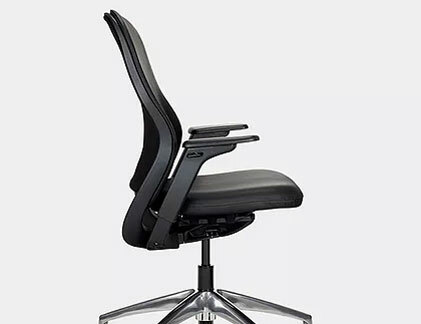 This is the Herman Miller Sayl Chair. With the price cut, it becomes a little less customizable than the other choices by this manufacturer. 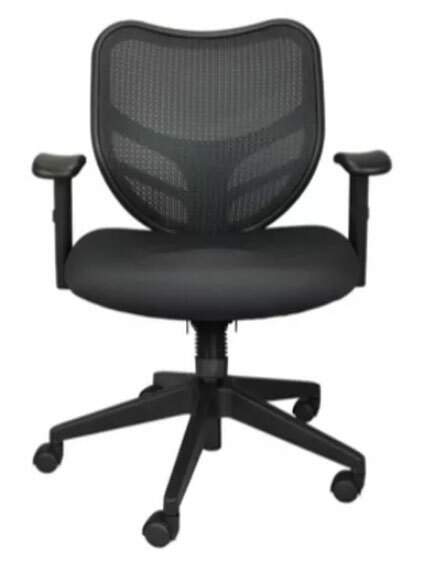 This has to be the best all around chair within a better price range than the rest. Introducing the Regeneration by Knoll. Innovative in its simplicity, ReGeneration minimizes materials and components. The straightforward design leverages flexible, durable and sustainable materials that respond to your movements, providing comfort and support throughout the day. If you’re looking specifically for affordable, then this is the chair for you! The Buzz Dandy Chair is under $200, and has some quality to it. Overall, when it comes to commercial interior design, there are many things to consider. Not only is price important, but comfort, style, and health are just as crucial. Hamilton Business Interiors is a Baltimore based business furniture dealer, and we have plenty of experience in the furniture industry. If your office needs to be re-done, we can certainly answer any questions you may have. After all, we understand how overwhelming it can all be! This entry was posted on Monday, September 11th, 2017 at 4:32 pm. Both comments and pings are currently closed.